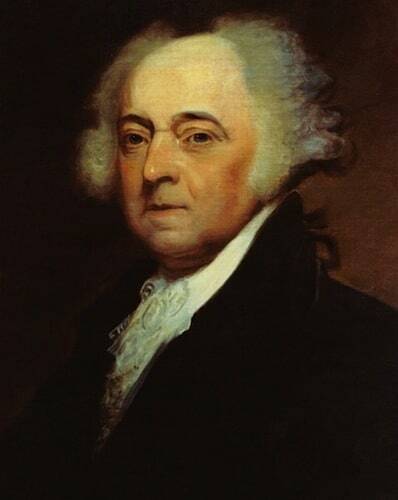 John Adams is one of the key Founding Fathers of America. 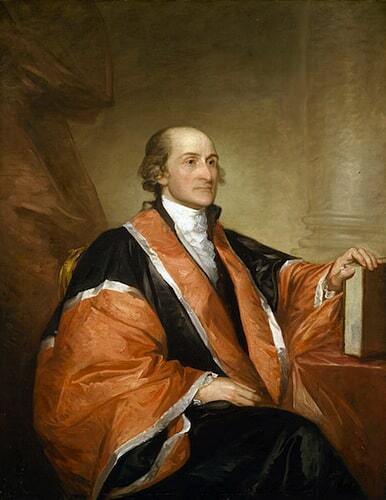 He was born in Massachusetts, went to Harvard College, and became a lawyer. 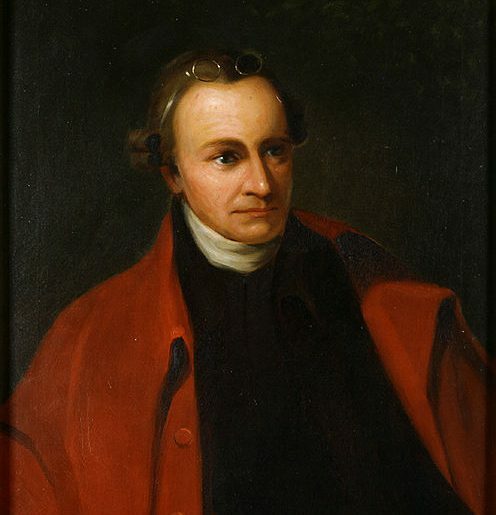 He opposed the Stamp Act, defended the assailants of the Boston Massacre (believeing that justice requires adequate defense, even for those assumed guilty), contributed to the Declaration of Independence, and served as a delegate to France. 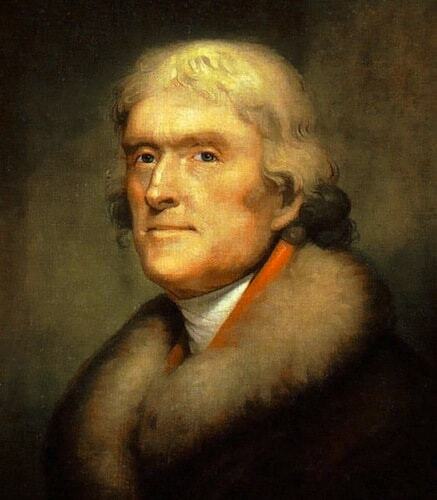 He would serve as Vice-President, and then President of the United States. For source and more details, click here.